In this darkly riveting debut novel-a sophisticated psychological mystery that is also an heartbreakingly honest meditation on memory, identity, and aging-an elderly woman descending into dementia embarks on a desperate quest to find the best friend she believes has disappeared, and her search for the truth will go back decades and have shattering consequences. Maud, an aging grandmother, is slowly losing her memory-and her grip on everyday life. Yet she refuses to forget her best friend Elizabeth, whom she is convinced is missing and in terrible danger. I'll tell you this much, I will like to stay 27 forever, thanks. The synopsis of this book alone terrified me to no end of aging, of the even minuscule chance that I could constantly be losing my train of thought: Why am I this room? Where I was supposed to be going? It's a disheartening thought, and one that Emma Healey captured fantastically in it's reality. Elizabeth is Missing was a mixture of genres vying for your attention, and I couldn't even tell you which part I enjoyed more-the whole book was brilliant. 82-year-old Maud has fallen prey to the vice-like grips of dementia, and is, at times, completely aware of it, and at others, vehemently adamant about denying it. It was at once both humorous, and very depressing. The plot-line is bounced between a present day mystery: Maud is convinced that her best Elizabeth has gone missing, and the unsolved mystery from Maud's past: her older sister vanishing without a trace. With no one left in her life to take her seriously, Maud is determined to find the truth all on her own. In her attempts as super sleuth, Maud inadvertently marries past with present, and begins to inch closer to not just one revelation, but two. I loved Maud's character, right from the Prologue. It's strange, the way I connected with a character that possessed characteristics, and age-related conditions, that were completely unlike my own. It was fascinating to exist within her mind space, to follow her inner monologue, and every day activities, as she struggled to control her failing memory. I expected to grow tiresome, as Maud increasingly become one of the most unreliable narrators I've ever read, but the fact that it was done literally, and with added touches of humour, it was impossible to not become wholly invested. 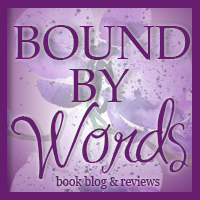 Healey's writing was smooth, despite Maud's fragmented thoughts, and there wasn't a moment that I wanted to take a break from the story she was telling. Elizabeth is Missing is definitely a narrative that would translate well into film, there were just so many fantastic details: Maud's plethora of reminder sticky notes, endless cans of peaches, and descriptive scenes that shouted colours, and smells, into my senses. It's not often that I can say I experienced something brand new with a book, but Elizabeth is Missing was a book that did that for me. The subject matter wasn't a unique one, but Emma Healey's writing was a marvel all on it's own. There was no denying that she cared about her characters, and wasn't subtle in her attempts to make you fall for them too. An excellent debut, and an author that I will definitely be looking out for. 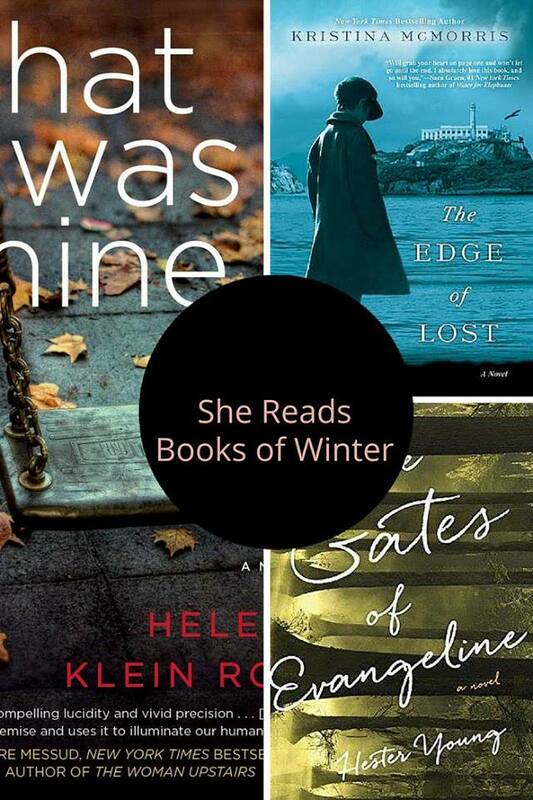 Recommended for fans of: The Hundred-Year-Old Man Who Climbed Out of the Window and Disappeared by Jonas Jonasson, Water for Elephants by Sara Greun, Contemporary, Mystery, Historical Fiction elements. Emma Healey grew up in London where she completed her first degree in bookbinding (learning how to put books together but not how to write them). 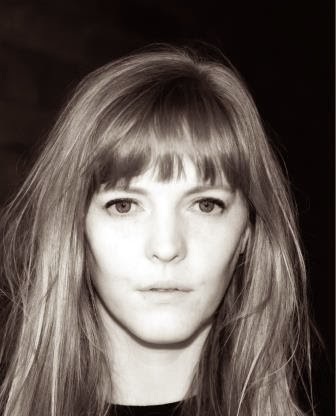 She graduated from the MA in Creative Writing: Prose at UEA in 2011. 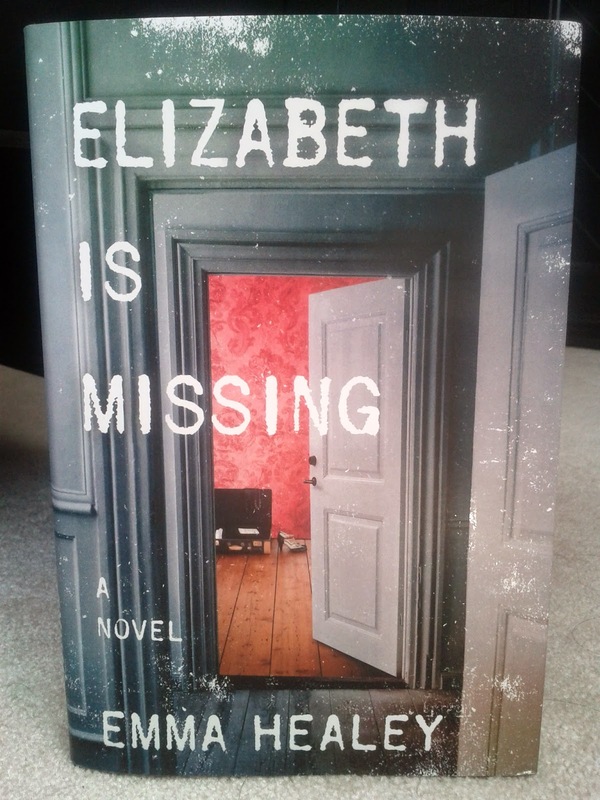 Elizabeth is Missing is her first novel. Emma will be taking part in lots of events around the UK (and Toronto) during June, July and August. Find out more. Dementia is actually the thing I fear the most, much more than any other disease/disorder/illness. Still, this sounds like a great read!